Your business has one chance to make that all important first impression. Don’t waste it. Make your brand stand out from the crowd. 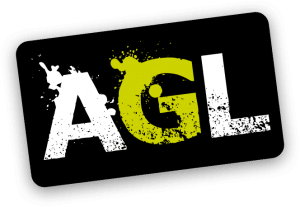 AGL produces stunning vehicle wraps and branding, eye-catching signage, contemporary wall art, crowd-grabbing exhibition and display products, and more. Make sure you’re noticed, and more importantly, remembered. 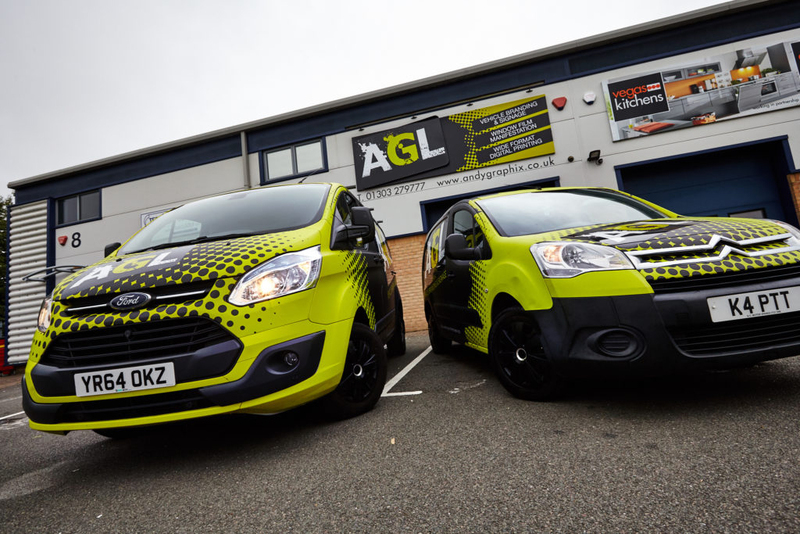 AGL is the ‘go-to’ graphics firm in Kent and the South East. 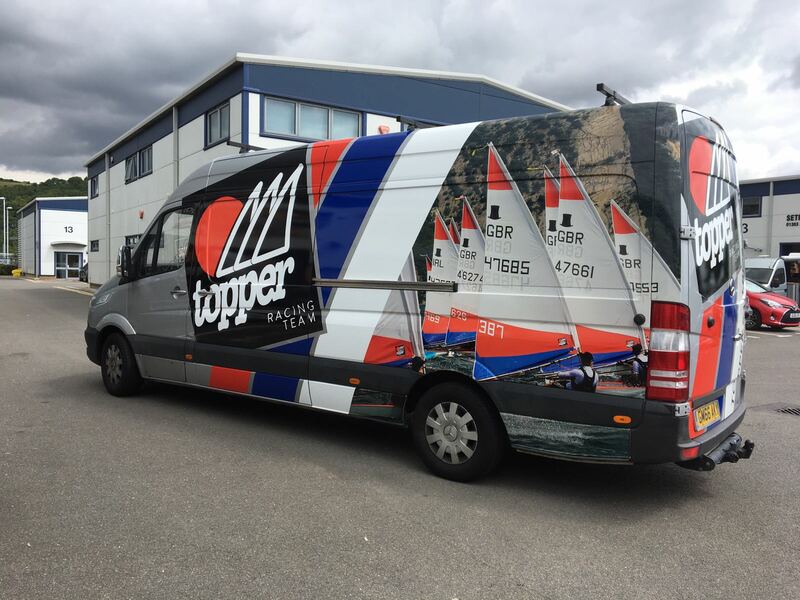 We offer the full vehicle graphics and signage service from site survey, initial concept design, through to production and installation. 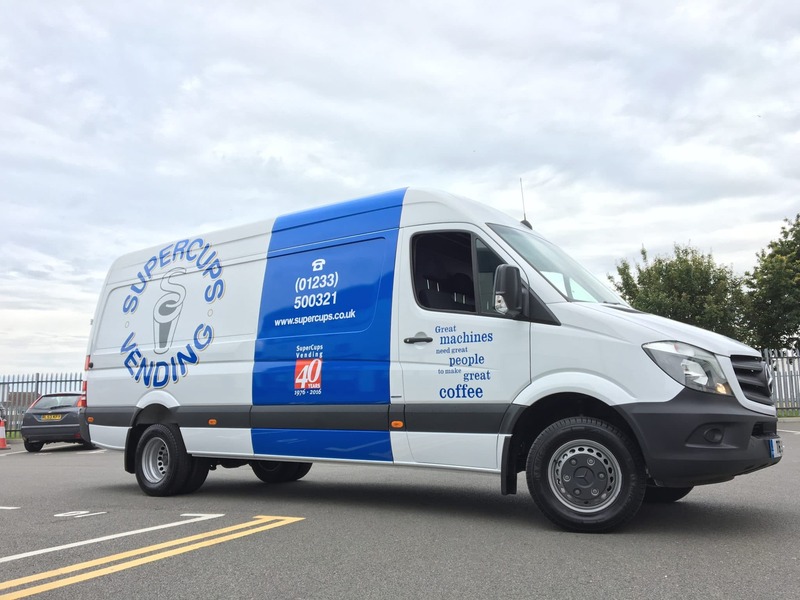 The AGL team produces high quality vehicle graphics and signage. We pride ourselves on our professionalism, efficiency and dedication to each individual project. Each client is different and every project unique to them. 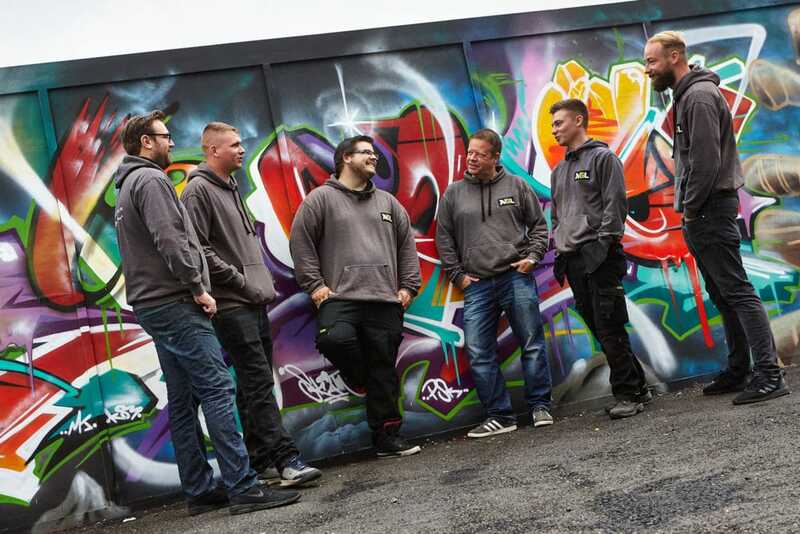 Our clients, many of whom are repeat customers, benefit from value for money and a friendly service. 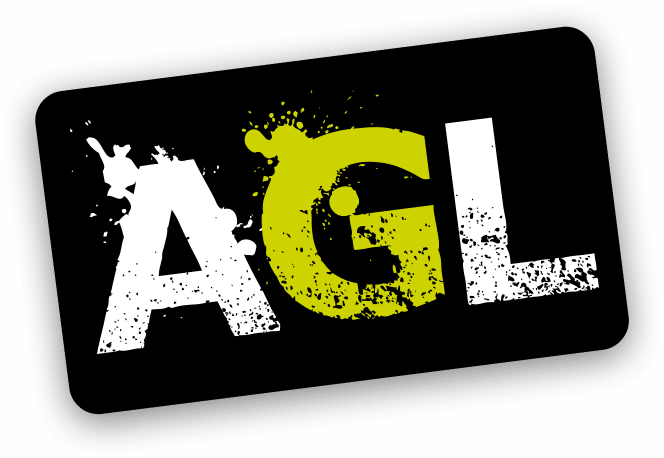 The AGL team has over 20 years’ experience and clients include some of the South East’s leading companies.